The surprise inclusion is the talk of the Games so far, but giving fans around the world the ability to get involved beyond watching on TV could be a game changer. 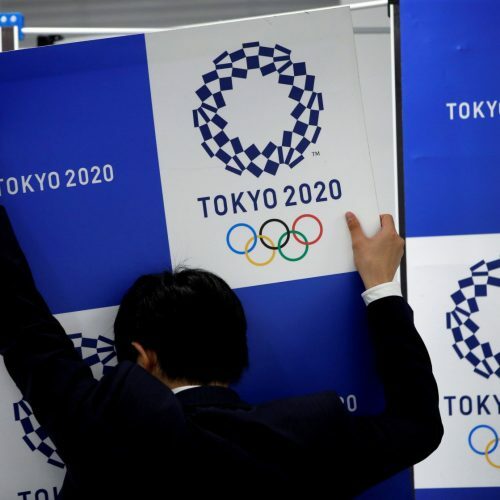 Intel plan to use the 2020 Tokyo Olympics to change the face of sport using 5G. The Olympic Games is often the place where new technology is showcased. In 2020, that could be 5G, and it could change the use of technology in sport.